Is it time to up your Self Care game and put you first? What's your self care looking like right now? 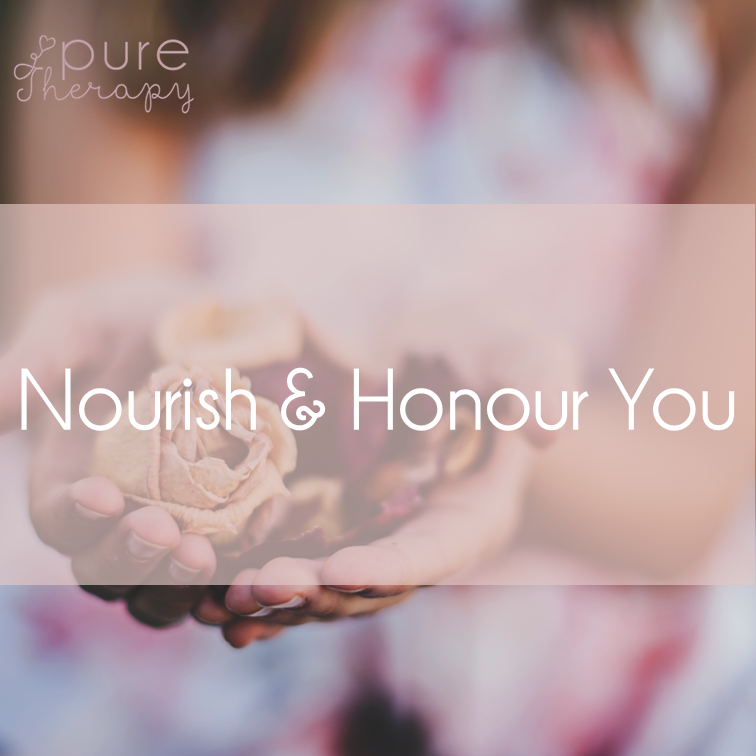 Choose something that will help to nourish, honour and relax you - Promise your mind and body will thank you for it! Is your body feeling achy, tired and knotty? Are you tired and in need of some Relaxation and pampering? Are you ready to dedicate some oh so deserved time out?! Take some time out to come back to you and nourish your mind, body and soul with a beautiful and restorative treatment in the comfort of your home - your body and will thank you for it. 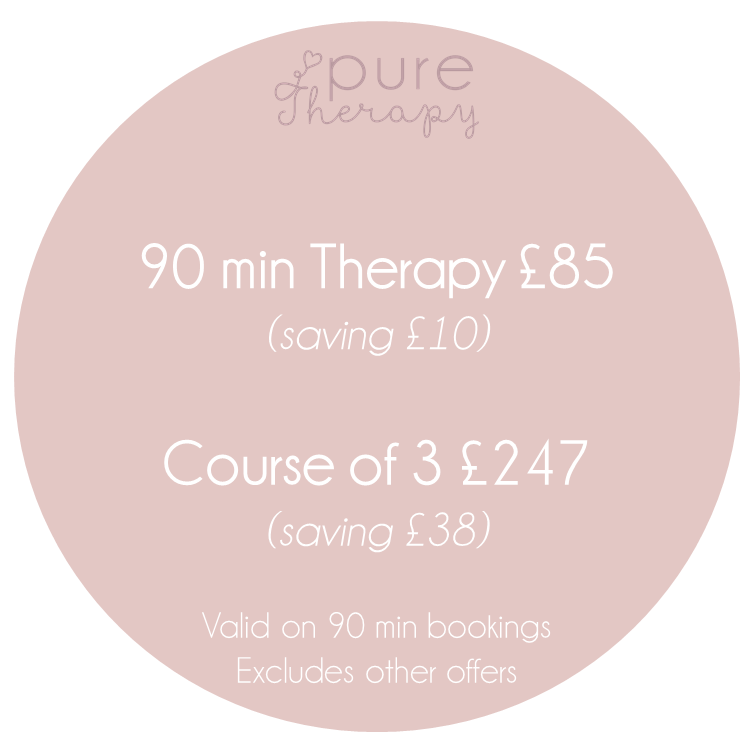 Courses available to take advantage of amazing treatments at a reduced rate! "Mum to be Massage and a Facial treatment. I felt the weight of the world on my shoulders and you are the only one who can ever take it away. You are truly gifted. Thankyou"
Due to the nature of this offer appointments are limited. Please get in touch with any questions and to book your treatment! Click here to get in touch and book your appointment! 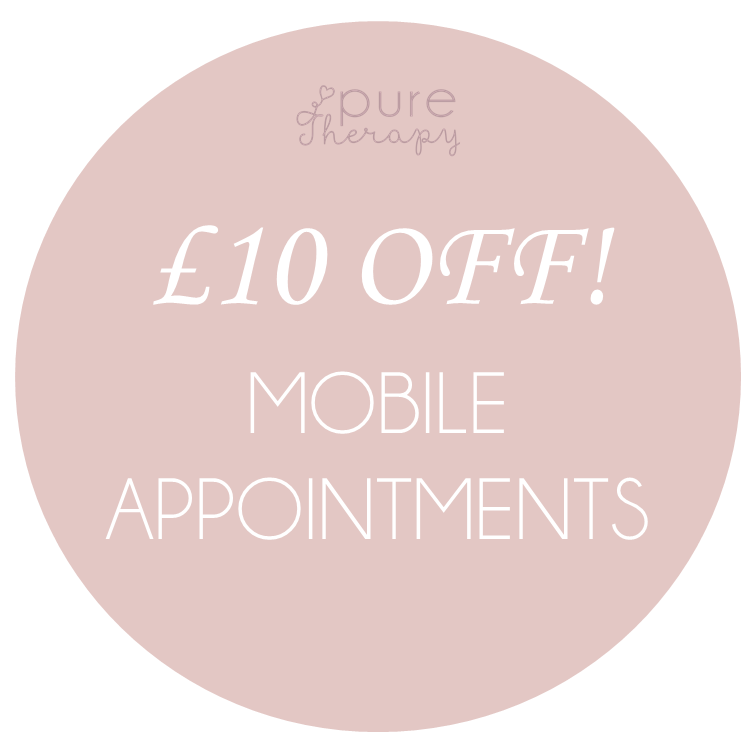 *Offer based on 90 minute mobile appointments within Enfield and Barnet. Clinic appointments available subject to availability. Not valid with any other offer or promotion. Offers subject to change without prior notice. Professional and Nourishing therapiesin the comfort of your home. I travel and bring along a massage couch and additional items needed. For this reason, I can only offer this service within homes with easily accessible and free parking, with little or no steps. "Skevi is an excellent therapist. I had a full body wellbeing massage and a facial treatment. She really took the time to understand what my body needed and tailored the treatments accordingly. A truly personalised service which is hard to find in London. Highly recommended!"